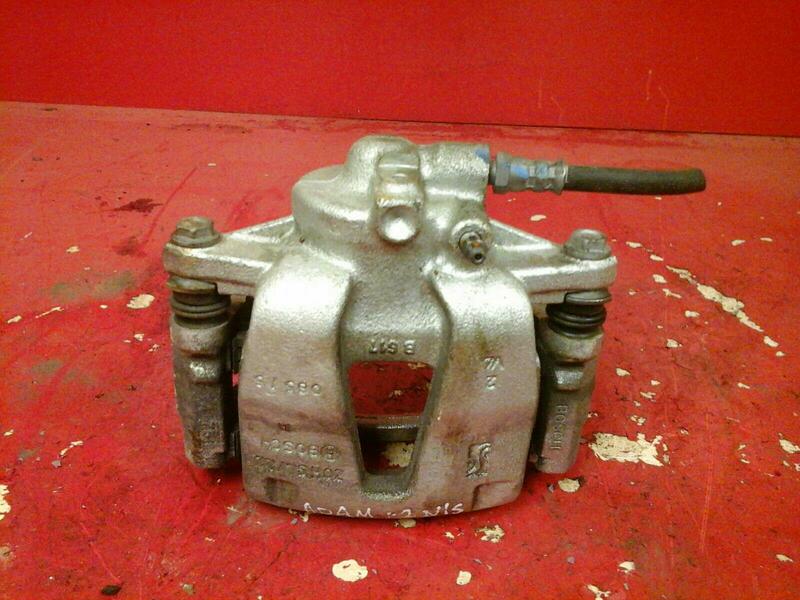 Passenger side front Brake caliper removed from a 1.2 2016 Vauxhall Adam. In good used condition. Removed from and to fit all 1.2 Vauxhall Adam models 2013-2018. Price includes delivery next business day courier. If you live in Scottish Highlands, Islands, Ireland N+S please contact for postage costs, as an extra charge will apply.